Elegant appearance with Large LCD display. Built-in light and sound alarm function. Internal sensor and external senor are selectable. USB interface and professional DGragph software can let setup easily. Each data logger has the unique serial NO; several data loggers can be analyzed together. User can set access password for data logger; name all channels and enable/disable it. Two point calibration with assorted DGraph software. 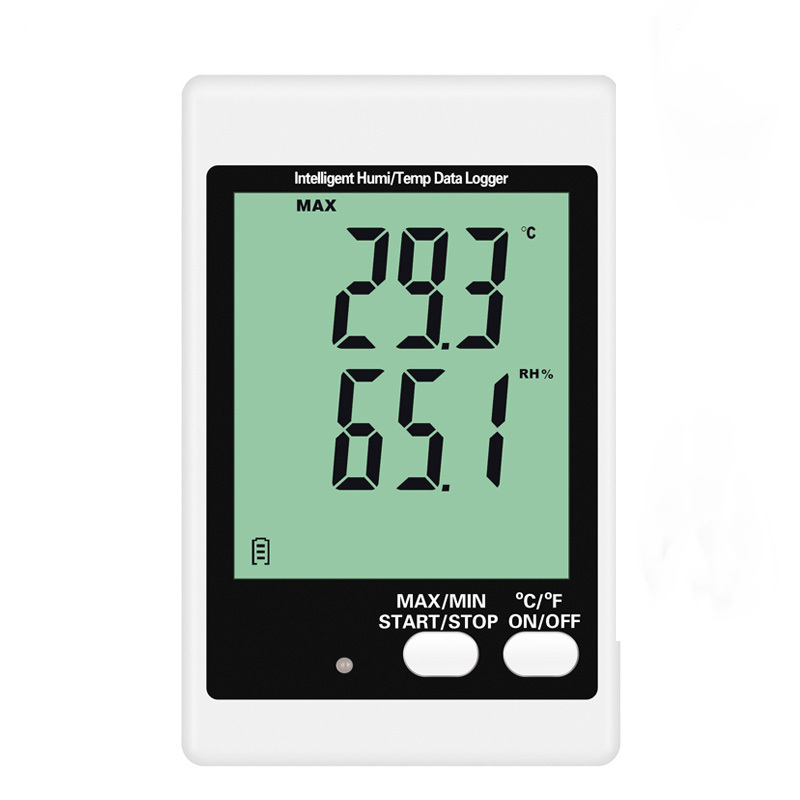 DWL-20 temperature humidity data logger is Sound and Light alarm data logger with large LCD display which can measure and record temperature and humidity data of the environment; Meanwhile, DWL series can sound and light alarm automatically once the setting limits being exceeded. DWL series can be supported by battery only long enough for 6 to 10 months and do not need external power. The assorted DGraph software can let users finish the setup of data logger easily; such as log interval setting, alarm limits setting, enable or disable alarm function, downloading data for analysis etc. DWL series definitely can satisfy your professional requirements. Power supply: User replaceable two AAA1.5V battery and can be supported by external power. 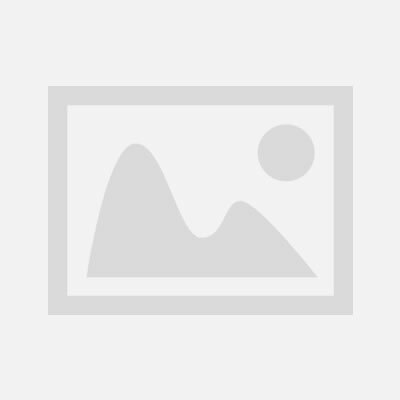 Standard accessories Software CD, battery, USB cable, user manual. Widely applied in pharmaceutical industry, workshop, refrigeration filed, agricultural field, warehouse, machine room, museum and laboratory ect.